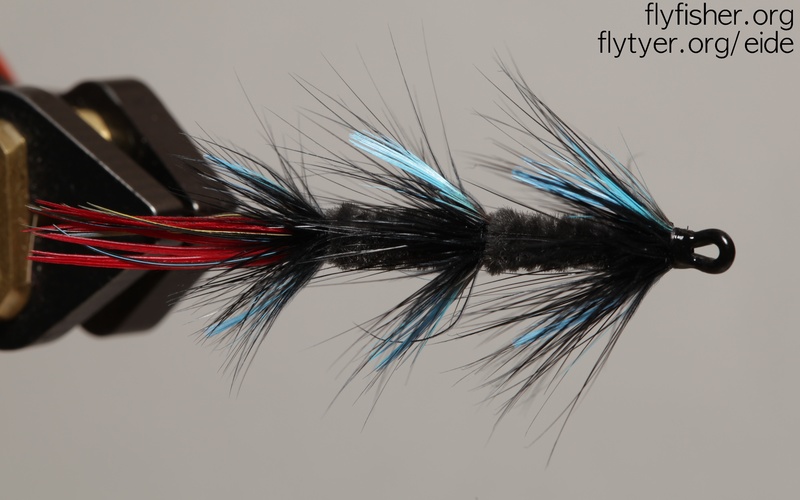 Home » Posts tagged "grub"
Going through the old salmon patterns you find the standard classics that most will recognise as a “classic” salmon fly: the gaudy pattern with married or mixed wing that have a lot of color and flare. 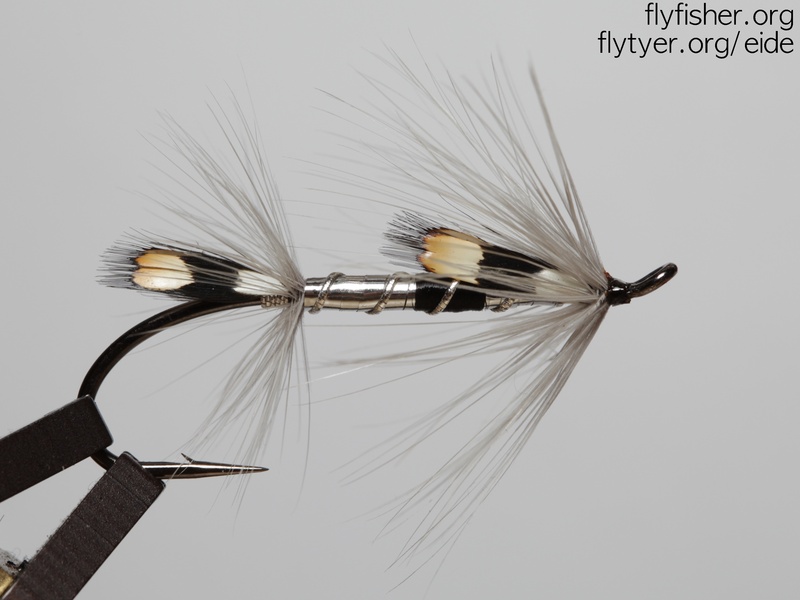 But you also have the grub – a pattern that you can follow up to the shrimp patterns of today, the “Ullsokken” salmon fly or various sea-trout patterns that we use here in scandinavia. 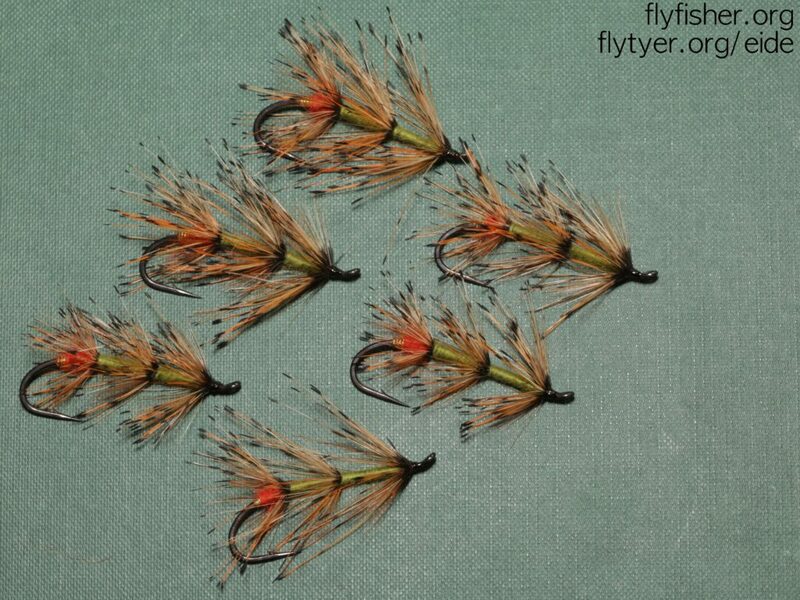 Going back through the history of salmon patterns I have come over some grubs from time to time and have wanted to start tying some up to carry with me in the box. 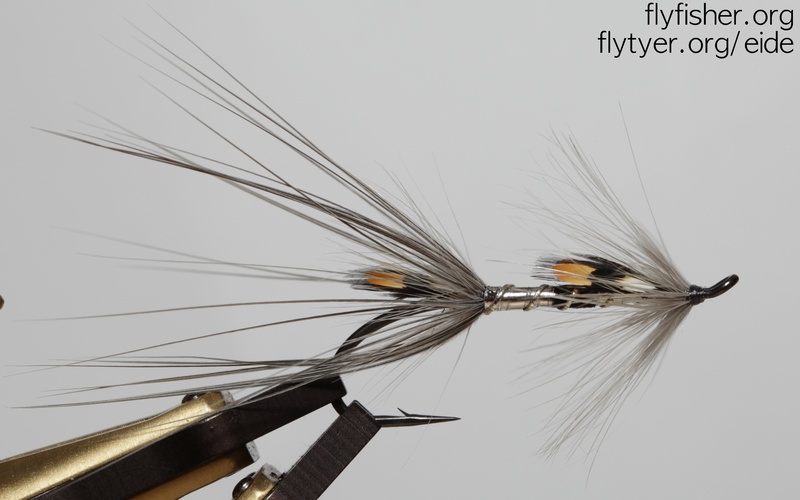 The first is here: the tippet grub, tied it up in slightly different hackle length to start testing it out in the water once the season starts. 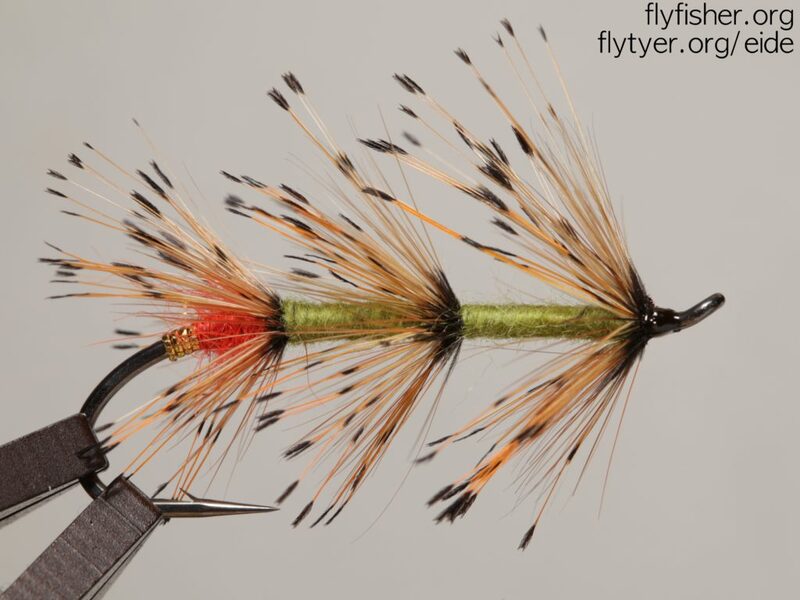 This is a pattern I can see working good in this color, but also with oter color combinations – I will try with both black and orange colored tippet later on for variations over this pattern.